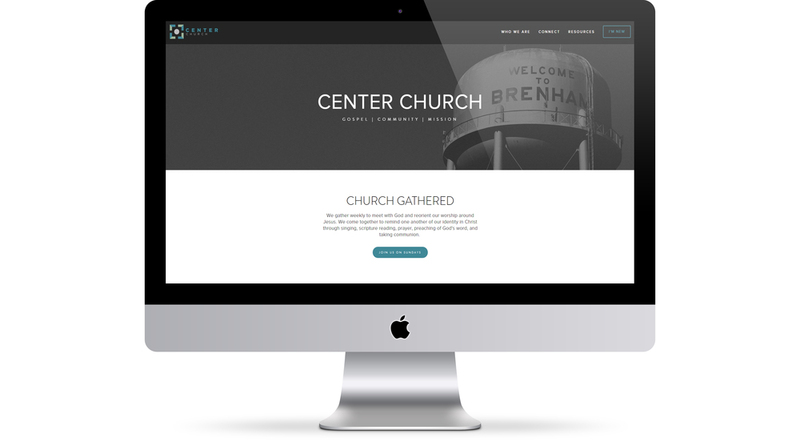 Web — Tehaus Creative Co.
Tehaus Creative Co. specializes in developing websites for churches, non-profits, small to medium size businesses, creative portfolios, and even personal blogs. 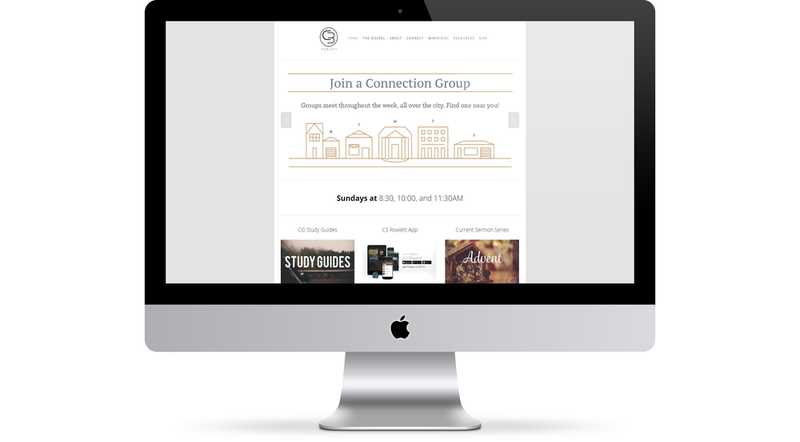 Our aim is to create webpages that are engaging and relevant. Every site we build is mobile ready, easy to use, and simple to manage. Don't just take our word for it, see our work in action!